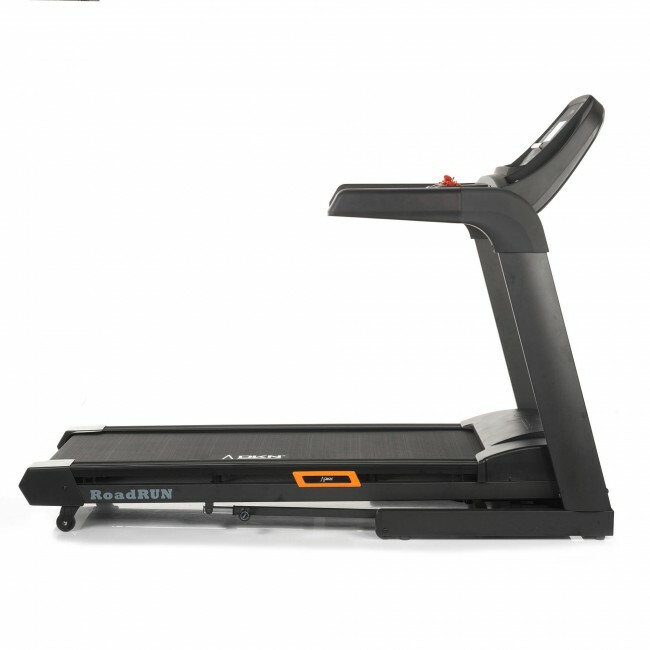 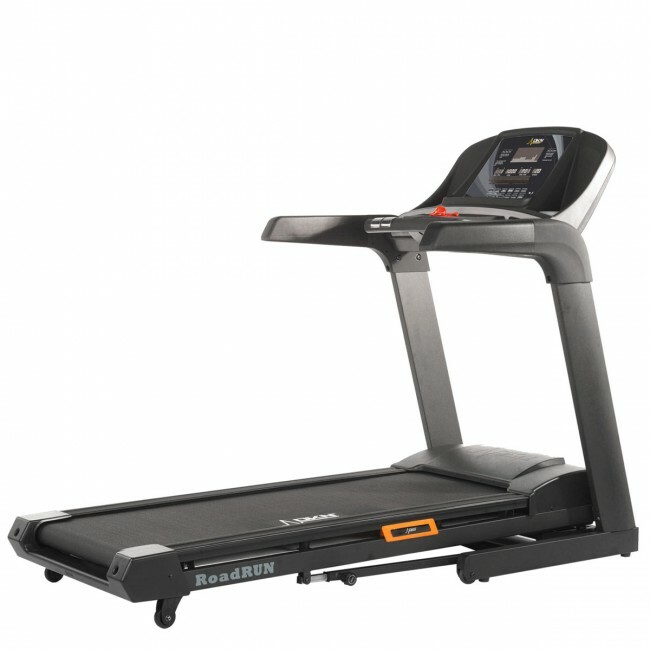 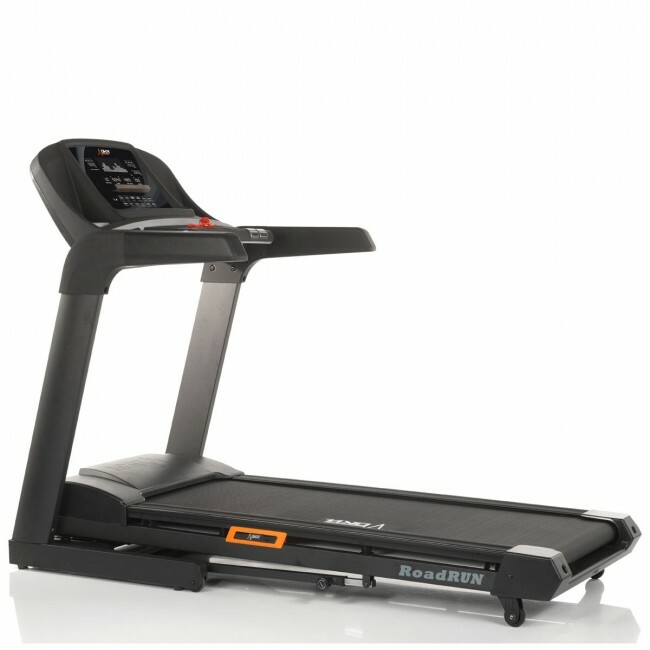 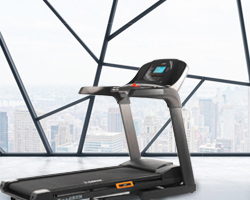 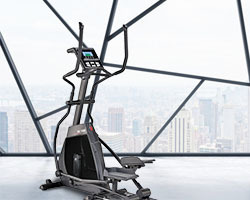 Updated and refined, the RoadRunner I treadmill has a new high-torque 2.8CHP (4.5HP peak) motor, offering a top running speed of 20 kph (12.4 mph) and 15 powered incline levels - both adjustable at the touch of a button. 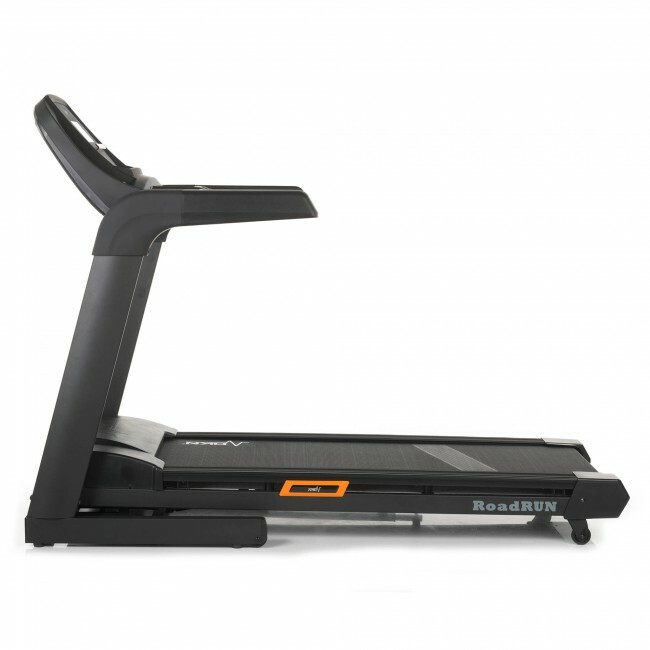 The large running deck features a quality 3.3mm orthopaedic running belt and the Progressive Shock Absorbing system that cushion your stride and reduce impacts on joints. 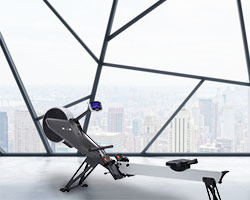 Tackle one of the 28 workout programmes or download the free Kinomap app for use with compatible Apple and Android based smartphones and tablets. 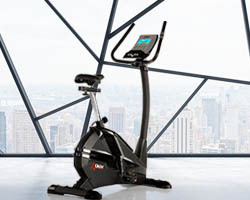 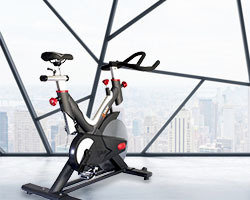 Measure your heart rate using the machine's pulse grips and built-in wireless receiver. 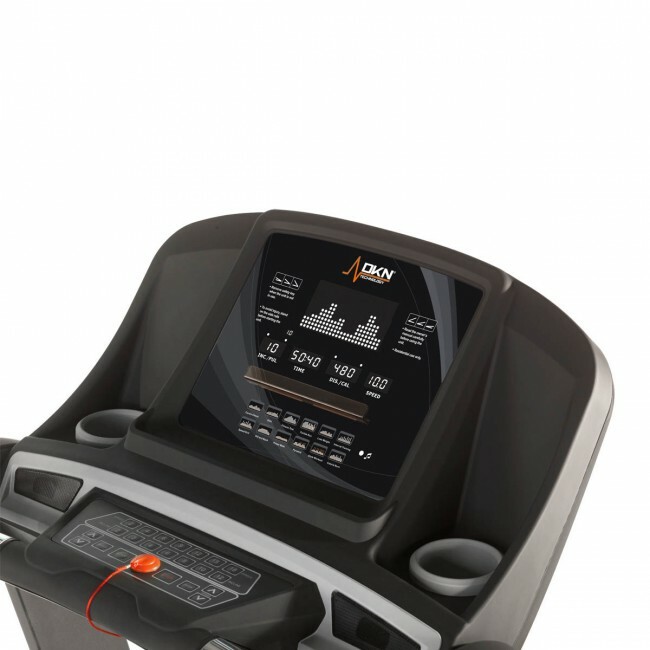 The treadmill has a large LED display that gives you essential feedback on your workout and the console has a built-in Bluetooth chip. 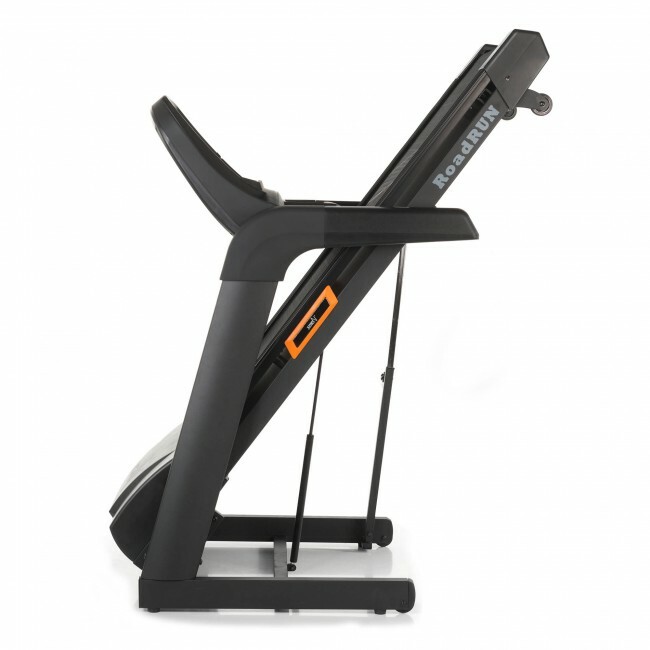 Plus, the Soft Drop system is a useful feature that makes for easy folding and storage.